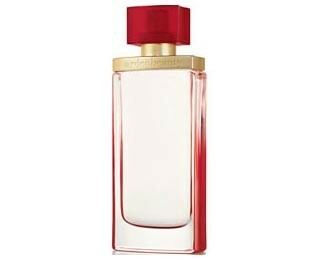 Arden Beauty by Elizabeth Arden is fresh floral fragrance that opens with an inviting note of living rice flower and bursts into an array of rich, elegant florals. Top notes include living rice flower, dewy green accord and Italian bergamot, with middle notes of blue lotus flower, living gingerlily, rubrum lily and golden sunset orchid. The base notes make this fragrance warm and provocative, defined by Indian sandalwood, white amber and musk. It is recommended for daytime wear.